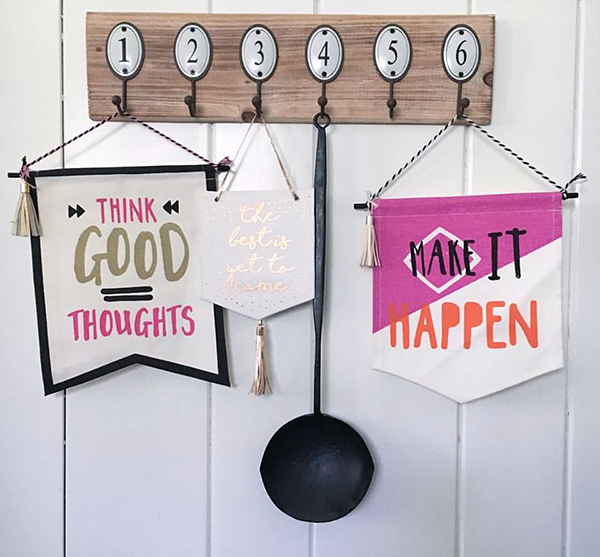 I wasn't planning on doing any New Year's decorating since I'll be moving this month but I couldn't resist these inspirational pennants. Perfect for the New Year! These are great! So cute and inspirationall! Good luck with the move!